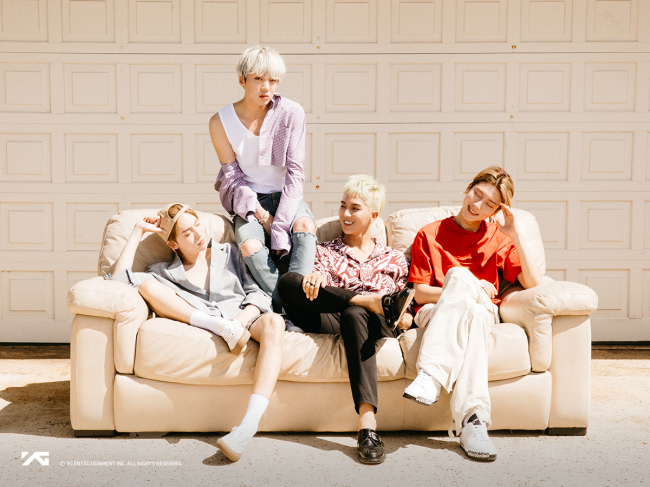 Winner made its first North American tour stop, “Winner Everywhere Tour in Seattle,” at the city’s 2,807-capacity Paramount Theater on Tuesday. This year marks Winner’s launch in the North American market, expanding from last year’s Asian tour. The quartet performed a series of its best-known hits from “Really, Really,” “Everyday” and “Air,” as well as its latest releases “Millions” and “Movie Star.” Each of the four members also staged a solo performance to add to the show’s variety. Winner turned its concert into an interactive experience for the audience, conducting a brief Q&A session and taking song requests. The group is taking the tour to San Francisco on Friday, Los Angeles on Sunday, and will stop at Dallas, Chicago and Toronto next week and wrap up in New York by the end of the month.